In Southern Maryland, we have beautiful trees. It gives us fresh air and a cool shade during the summers months. Better yet, when you have one in your backyard, it just becomes part of our family time. We always feel sad when we see a big tree down. Maybe the fact it has seen more generations then most of us, can contribute to protests against cutting it down. Sadly, there are situations when the best choice is to cut it down for the risk of danger and loss of investments. If you have big branches leaning on the top of your roof, it should be removed. During a storm those branches can break off and can easily demage your property, leaving you with a loss of investment. However, if the branches are small or if the upper part of the trunk is NOT leaning towards your home, your safe to enjoy it’s presence. You just need to keep triming the small branches to save the tree. When you see fungus this indicates the tree is not healthy. You will see mushrooms around the base. 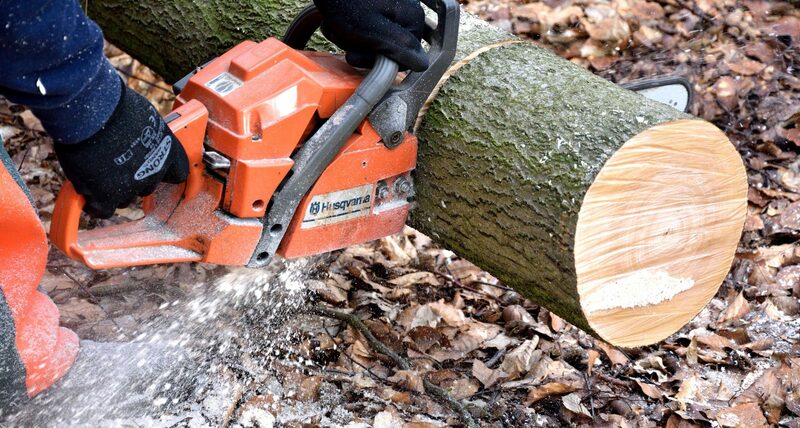 It is safe to cut it down to prevent any human injury or building destruction. If rodents, worms and scorpions are present, it can be causing more damage than you think. They can easily find their way to your home. You may have to call the home pest exterminator but it won’t work with the tree. If you happen to have a tree that grows its roots horizontal, you can have a serious problem. They can damage any close pipes that will leave you with costly bills to repair. Do not underestimate nature’s course. Maybe your past home owners planted a tree that cannot thrive in it’s foreign atmosphere. That is the reason why it hasn’t grown nor flourished. Remove it and find one that suits best for Southern Maryland. 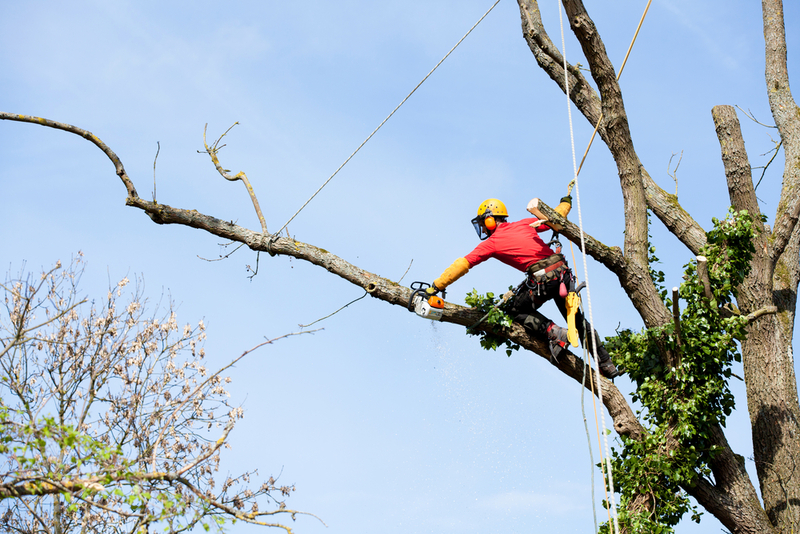 The Southern Maryland Fellers, can help you decide if the tree is worth living OR you will have to say ” cut it down.” They are not just tree cutters, but are tree lovers and can diagnose the true condition of your tree. Previous PostPrevious Do You Have a Dead Tree? Next PostNext St. Mary’s County Local Government Provides Many Resources For Residents!